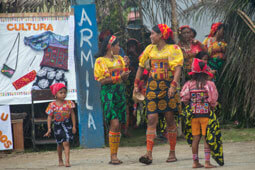 By local law, conducting tourism in the Comarca Kuna Yala (including the San Blas islands) is restricted to Kuna people only. This excludes foreigners and Panamanians that are not of Kuna-heritage from conducting or working in tourism in San Blas, no matter if for a salary or voluntarily. (Article 53, Spanish only). 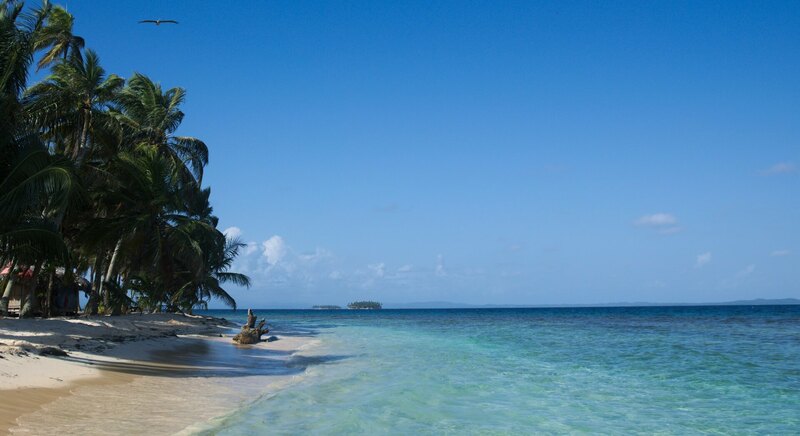 Similarly, foreign sailing boats are prohibited from conducting any activities for profit, such as welcoming tourists for money, in San Blas (Article 31, Spanish only). As a 100% Kuna company, we can assure you that everyone at our company is Kuna and that we fully comply with the local Kuna law (which is also recognized by the State of Panama). But be prepared. This route is not for the average tourist – It will get rough and it might put you out of your comfort zone. But we’ll guarantee you: it’s worth every minute. 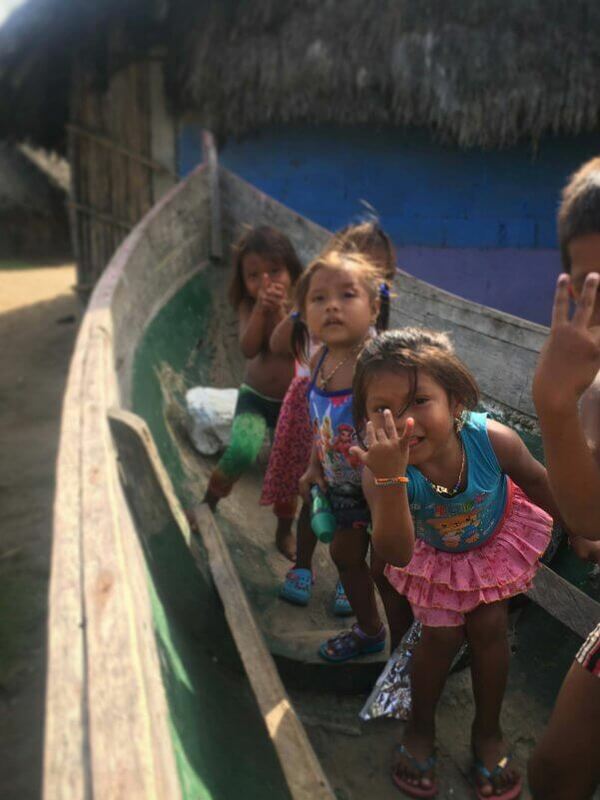 Starting in Sapzurro, Colombia, we travel in 3 days to Carti, San Blas, stopping and sleeping on 5+ islands, a Kuna village and eating freshest fish & seafood (From 275 USD). Travel with us from Panama City to the quiet border region of Sapzurro in Colombia or the other way with the boat from Colombia to Panama City. 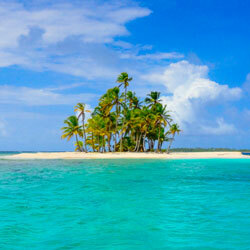 Either way, exciting places, paradise islands and adventures are awaiting you! 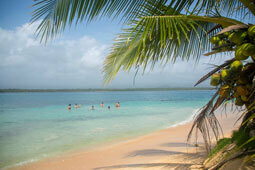 The trip with the boat to Colombia starts in Carti on the Caribbean side of Panama. We can arrange a car that brings you there. 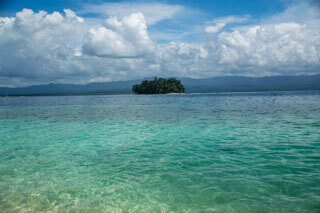 From Carti we travel by boat along the coast and all 365 San Blas islands across the border to Colombia. On the way we explore untouched islands, visit Kuna villages and sleep on the islands before ending the trip in Sapzurro, Colombia. 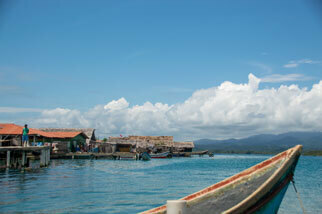 The boat to Panama starts in Sapzrro, Colombia, with a boat ride into Panama and through the San Blas archipelago. 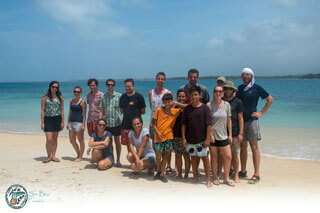 Along the way, we visit islands, villages and sleep on the islands. 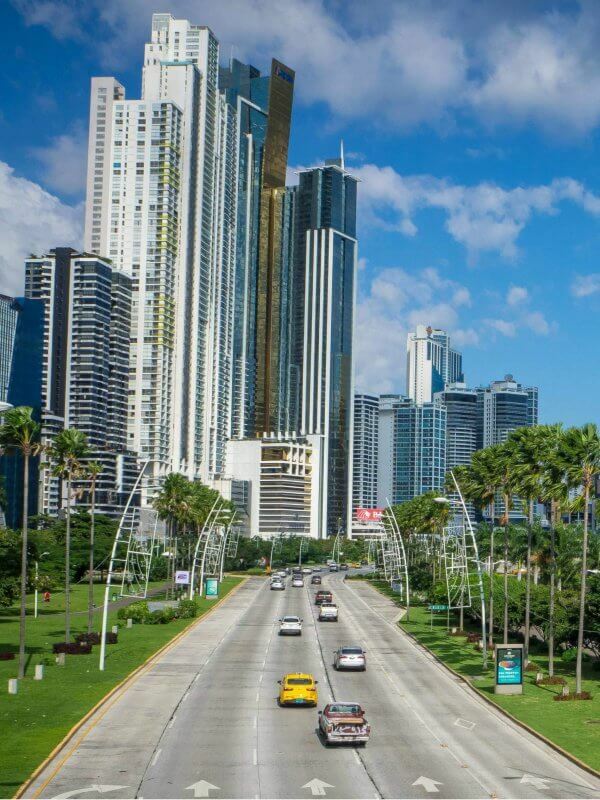 From Carti, you will need to take a car to Panama City, which we can organize for your. Seriously, don’t miss out. 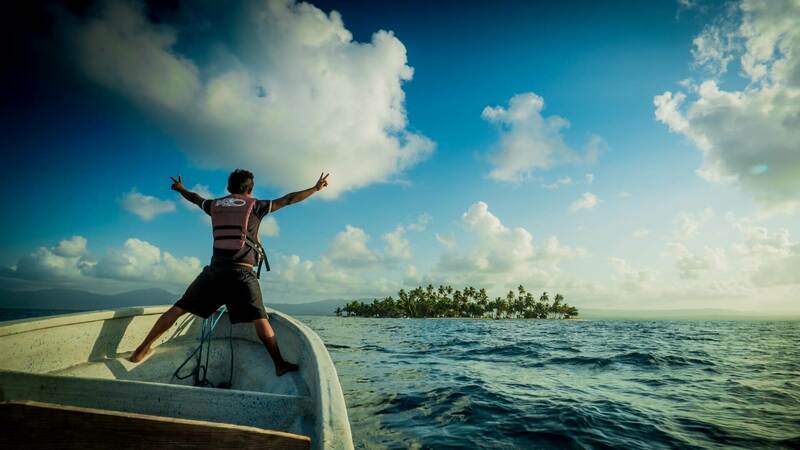 I took the boat to Colombia and this trip not only let me experience the amazing San Blas islands with their unique Kuna culture but brought me to remote, otherwise hard to reach places in Colombia that are definitely not on everyone’s travel map. Always dreamed of truly getting away and exploring places most people never get to know? Come with us to explore the most beautiful islands in the worlds, get to know our ancient indigenous culture and see what everyday life is like in one of the most blessed places on earth. Our 3-day trips across the border offer the perfect off-the-beaten-path adventure. Book your trip by choosing a route and a date! The world opens up a little more for a small group than it does for a large group. Our groups are small enough to feel like you’re exploring a destination independently, but big enough to create a good social vibe. 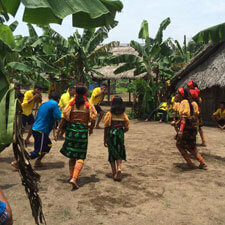 Connecting curious travellers with our indigenous culture is an essential part of our identity. Our trips embrace authentic accommodation and travelling with locals to bring you face to face with our fascinating culture and awe-inspiring wildlife. We believe an unforgettable travel experience doesn’t have to be expensive. 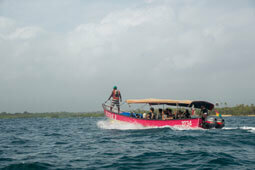 Since we operate the trips ourselves we’re able to deliver you the adventure of a lifetime at a fraction of the cost. Are you not yet sure if this is the right tour for you? Or do you have specific questions? Please don’t hesitate to get in touch with us and we’ll get back to you as soon as possible. 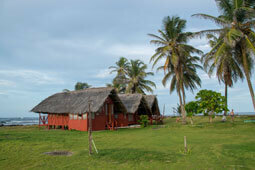 As a purely local and indigenous business, we offer authentic day trips and overnight stays in our traditional Kuna cabins on the San Blas islands in Panama and multiple-day boat trips across the Panamanian-Colombian border (boats from Panama to Colombia and boats from Colombia to Panama) as the local alternative to sailing the San Blas islands.